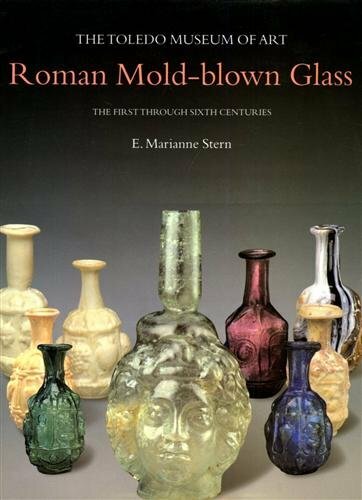 Search found 6 books in 0.0010 seconds. 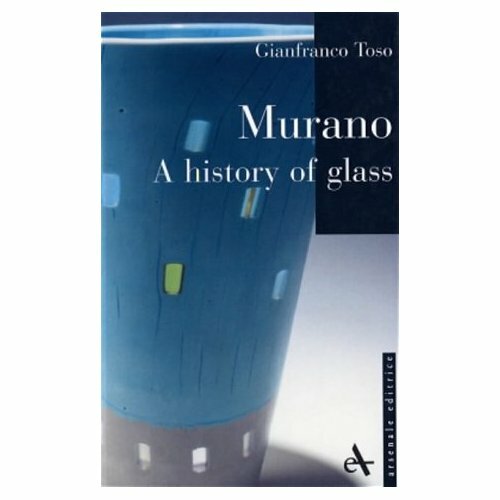 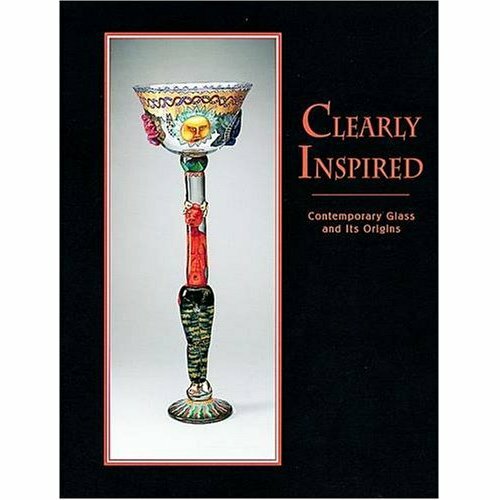 Glass became something which encompassed more than simply a novel and highly decorative material. 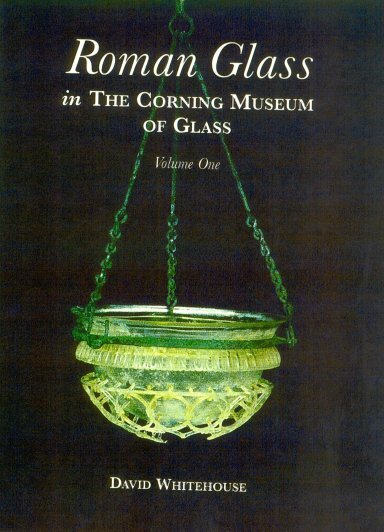 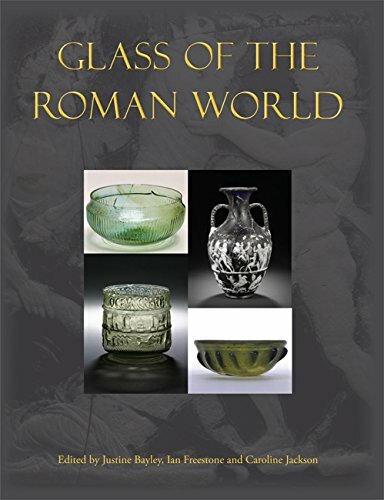 Along with volumes II and III, comprehensive catalogues of the Museum's stunning collection with photographs, profile drawings, and detailed descriptions of each object. 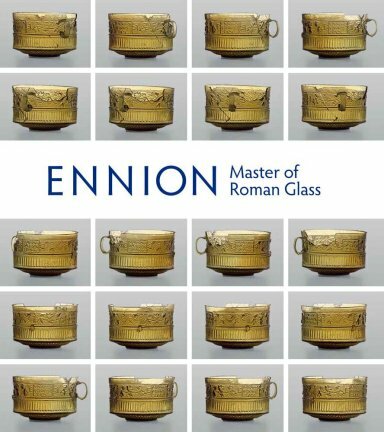 Included are some twenty-six remarkably preserved examples of drinking cups, bowls, and jugs signed by Ennion himself, as well as fifteen additional vessels that were clearly influenced by him.